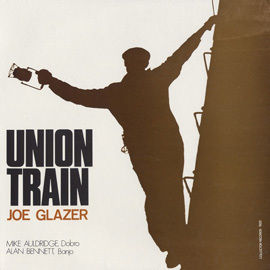 Founded in a cigar shop in 1899 by 33 members, the Brotherhood of Railway and Airline Clerks or BRAC represents 46,000 members in what is now known as the Transportation Communications International Union. 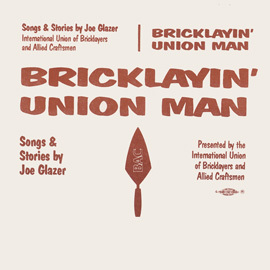 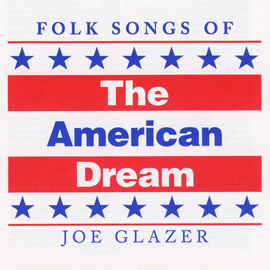 Joe Glazer,"Labor’s Troubadour" sings some of the most famous songs of the railroad, including "Joe Hill" in celebration of BRAC’s 75th anniversary. 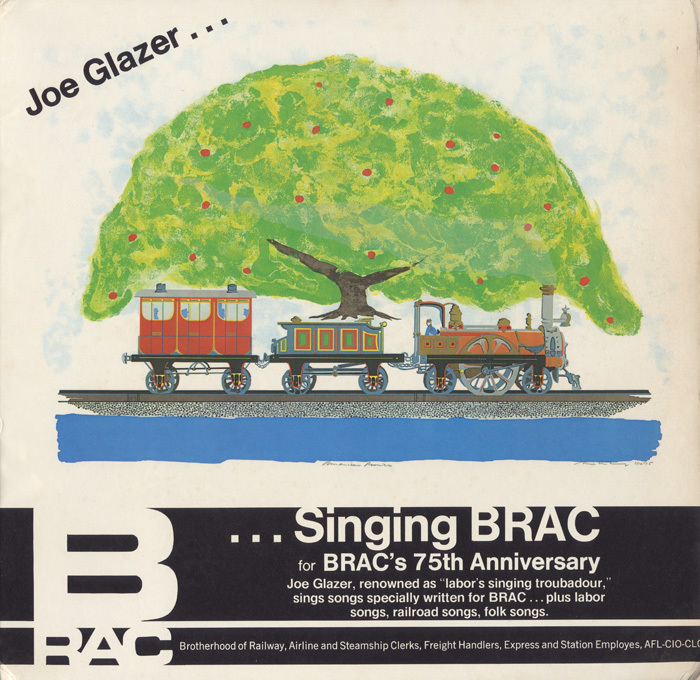 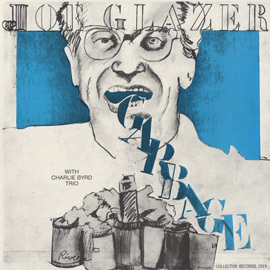 The album premieres "Talking BRAC," a song written by Glazer especially for this occasion that chronicles the history of this powerful organization. 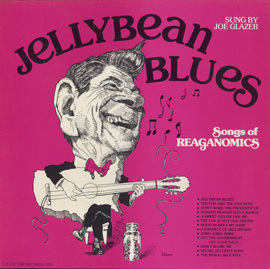 The Seldom Scene, Washington D.C.-based bluegrass legends, are the backing band for many tracks.